This week I have got an offer from PCWinSoft team to give away free copies of 1AVStreamer software to 9Lessons subscribed user/followers. The cost of the software comes for $59.95 but the subscribers of 9Lessons can get it for free. All you have to do is to download the executables from the above link and register in the provided link to request a key. 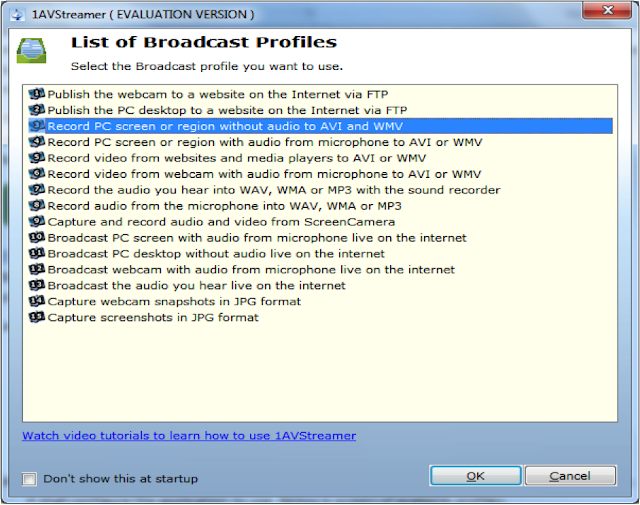 ➢ Broadcast Profiles: The application has provided with various broadcast profiles options to choose and based on your selection of profiles it shall configure the application to use. 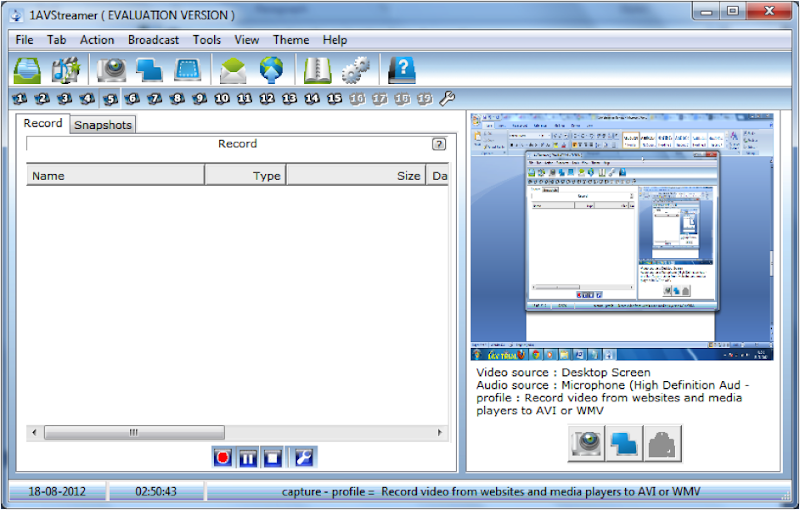 ➢ Wizard based Broadcast: If you find the customization of the application difficult you have option to configure it using a wizard based configuration which will guide you through a step of instruction. This wizard will work based on the current profile you have selected. ➢ Spying your Desktop: 1AVStreamer can also be used as a tool to spy on your desktop. You can completely hide the application even from windows task manager so that advanced user also will never track the program is running. The application can be scheduled to work or can work on when one log-in the PC. This is the option which i am looking from last few days and i hope this option will work more better for us. I am using team-viewer from long time. Is this tool better than that.